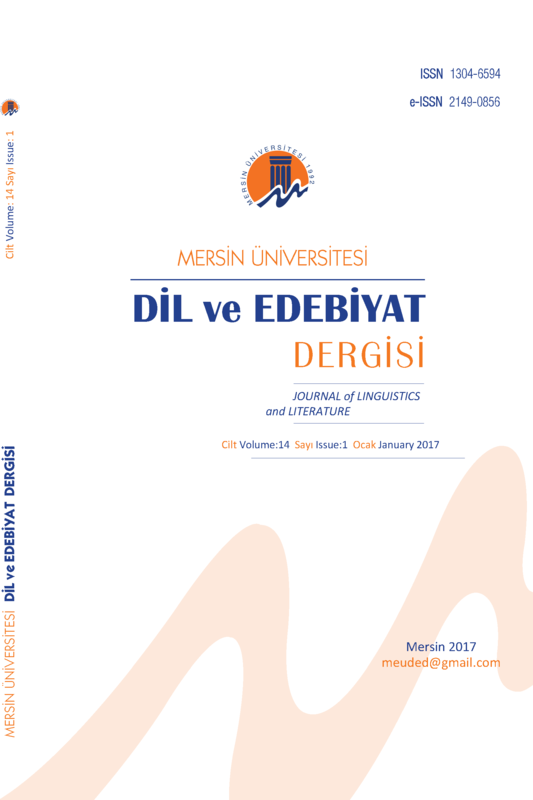 The main purpose of the journal is to encourage scientific studies on different languages, especially in Turkish, to establish a communication and discussion platform among researchers within the domain of theoretical and applied linguistics studies. Journal of Linguistics and Literature publishes original research and review articles. Journal of Linguistics and Literature also accepts publications related to book reviews. All studies submitted to the journal go through a scientific evaluation process based on double blind review. In Journal of Linguistics and Literature, original research and review articles are published.